Home runs doomed Kansas City starter Ian Kennedy as the Mariners beat the Royals 4-1 in Seattle. Marco Gonzales tossed a complete-game six hitter, struck out seven and walked none for the win. It was the first complete game in the majors for Gonzales. Mitch Haniger and Mike Zunino homered for Seattle, which extended its winning streak to five games. 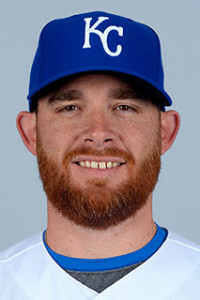 Losing pitcher Ian Kennedy exited after five innings with left side tightness for the Royals. Mike Moustakas drove in the run for Kansas City, which is 5-and-20 in June.